One of the major business critical processes involves printing. If your printer is down or print quality is not good, it’s taking really long time to print. Try restarting the printer and if still, it does not work a good idea will be to contact us. 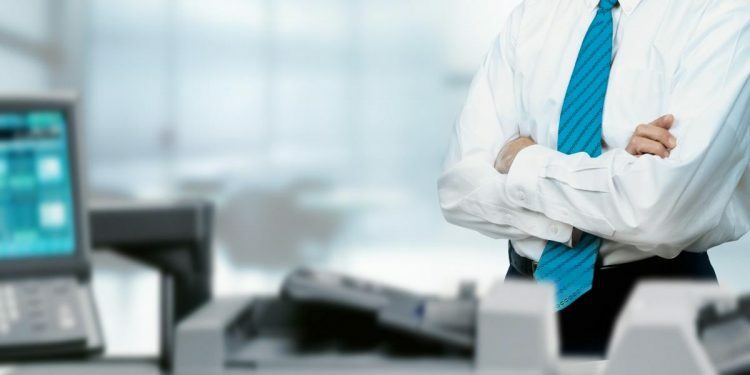 With our experience in dealing with wide range of multi function printers, we can provide the best possible solution for your printing requirements. We can take care of all your printing related issues and provide you with an effective solution based on your business requirements. It doesn’t matter the size or the type printer our solution will cover them all. We can also provide you cost-effective printing solutions with the help of our trusted channel partners.